Your kitchen is one of the central rooms in your house. When you are renovating or building a kitchen, you will have many factors to consider. From your appliances to your counter, each element should create a functional and inviting space for you and your family. As you are planning your new kitchen, you will need to choose kitchen lights that fit beautifully in your space. 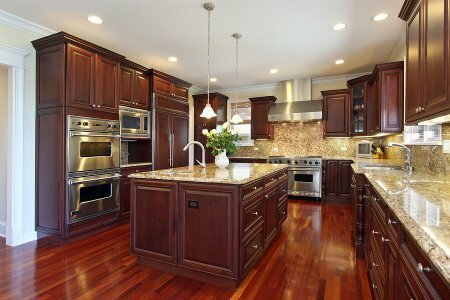 A company offering kitchen lights in San Jose will help you create the perfect kitchen lighting design for your home. To help you prepare for your upcoming project, here is a look at some ideas for your kitchen light fixtures. When you are selecting new kitchen lights , you may want to mix and match different sizes and styles of fixtures. By choosing several different types of fixtures, you will create a cozy and welcoming environment in your kitchen. For example, you may want to mix traditional hanging lights with modern recessed lighting. With careful planning, an assortment of kitchen lights may be a great choice for your new kitchen. As you are shopping for new kitchen lights, you may want to consider lights with a vintage appeal. Some vintage kitchen lighting options include lanterns or chandeliers. With these distinctive lights, you can create a focal point in one area of your kitchen. To streamline your kitchen lighting design, you may want to pair classic fixtures with minimal recessed lighting. Your kitchen lighting should be both beautiful and practical. As you are designing lighting for your kitchen, you may want to consider creating a layered light design. For example, you can install hanging lights in a recessed ceiling. These lights can be paired with a central chandelier or lantern light. By installing many layers of light, you will ensure that you have plenty of light when you cook or entertain in your kitchen. 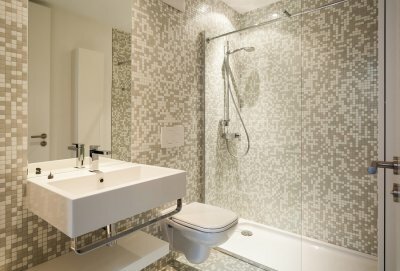 Lighting is an important part of every bathroom design. When you are choosing bathroom lights , it is a great idea to choose lighting fixtures that create a comfortable and inviting atmosphere. For example, you may want to choose modern bathroom lighting that provides a clean and sleek look to your bathroom. Other bathroom light fixtures can include chandeliers, lanterns, and more. By choosing a light fixture that draws the eye, you will create an elegant statement in your bathroom. You may also want to make sure that you provide enough illumination to key areas of your bathroom. For example, you can choose lights that illuminate your sink, shower, and bathtub areas. A company offering lighting fixtures near San Jose can help you create the beautiful bathroom lighting design of your dreams. With the help of a team of lighting professionals, you can make sure that your new bathroom really shines. If you are seeking a beautiful and efficient lighting solution for your home, you may want to choose LED lighting. LED stands for Light Emitting Diodes, and these state-of-the-art lighting fixtures will provide you with many hours of beautiful, soft lighting. Whether you are shopping for kitchen lighting or bathroom light fixtures, you will be able to find an LED lighting solution that meets the needs of your renovation or building project. A company offering light fixtures near San Jose can help you create the quality LED lighting design that you have always wanted. Here is a look at some of the top reasons to choose LED lighting for your home. LED light bulbs are much smaller than conventional light bulbs. Due to their compact size, LED light can be used in smaller spaces or areas that would not be able to fit a regular light fixture. If you are looking for a lighting solution for a small or unusual space, LED lights may be the right choice for your needs. LED lighting will provide you with outstanding longevity. A typical high-power LED light bulb offers up to 50,000 hours of life. By contrast, a conventional light bulb will only remain illuminated for up to 2,000 hours. 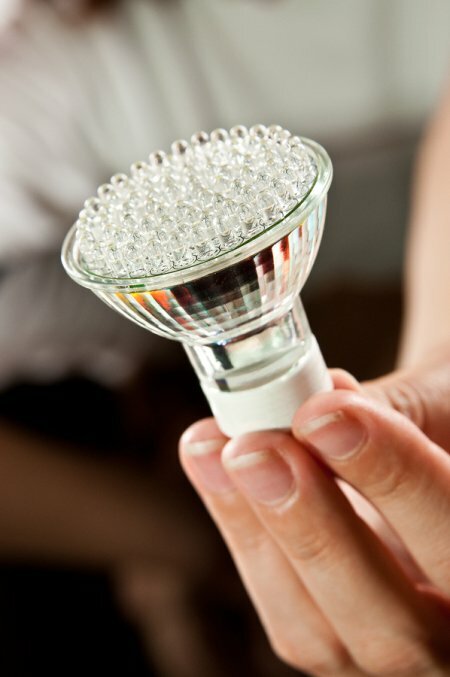 In addition, rather than completely going out, an LED bulb will fade gradually over time. When you install LED lighting in your home, you will not need to worry about changing your light bulbs as frequently. LED lighting is an eco-conscious choice for your home. When you install EnergyStar rated LED bulbs, your lighting design will consume less power than a conventional system. In order to achieve an EnergyStar rating, an LED bulb must provide long-lasting performance and a powerful amount of quality light. Your light fixture company will help you select the best LED products for your home lighting design.